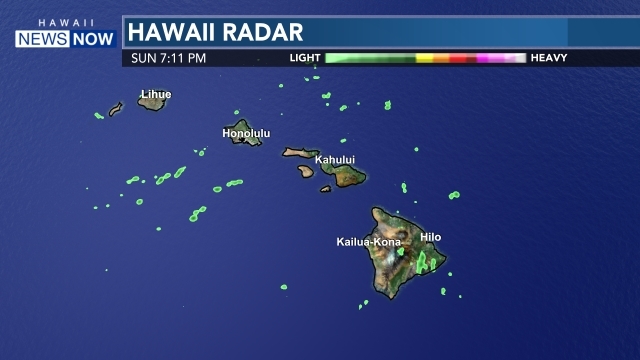 HONOLULU (HawaiiNewsNow) - The sale of Hawaiian Electric could still happen, in spite of high-level opposition from Gov. David Ige and his administration, according to Ted Peck, the state's energy administrator under former Gov. Linda Lingle. 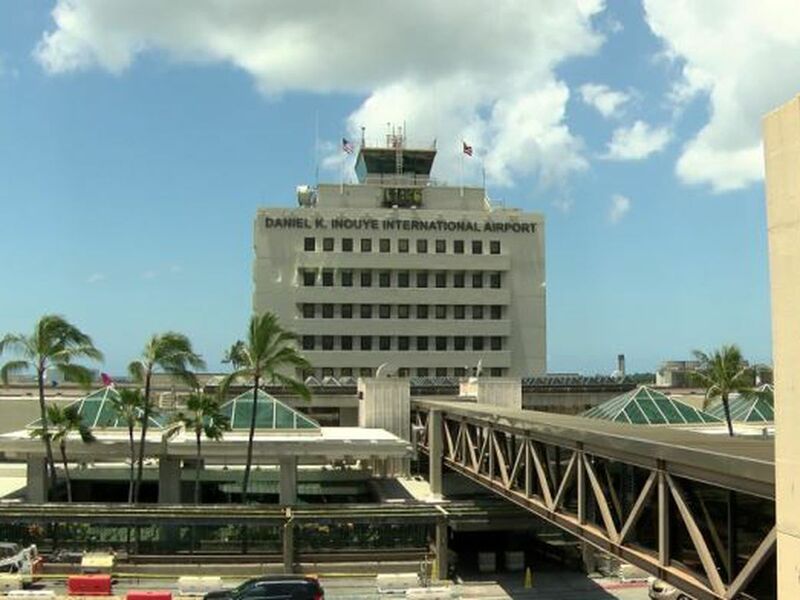 "So it's not that this deal is a bad deal, necessarily, it's that that case hasn't been made to people's satisfaction," said Peck, who was part of a business group that unsuccessfully tried to buy Hawaiian Electric four years ago. He said Florida-based NextEra Energy still has the time to answer critics' concerns and convince state regulators its takeover of electric companies on Oahu, Maui and the Big Island would be good for ratepayers. But if the sale dies? "It's not the end of the world if the deal doesn't go through," Peck said. That's because Peck said there are other companies that could partner with or purchase Hawaiian Electric. "There's plenty of money in the market available for this, plenty of expertise available," Peck said. But whatever happens, antiquated electric systems at Hawaiian Electric facilities will need expensive upgrades. Last August, Hawaiian Electric estimated it needs to spend $9.3 billion for new power supply improvements on Oahu over the next 15 years, according to filings with the Public Utilities Commission. The utility estimated it required another $1.6 billion in upgrades at Maui Electric and another $1.5 billion in improvements at Hawaiian Electric Light Company, the Big Island power company. 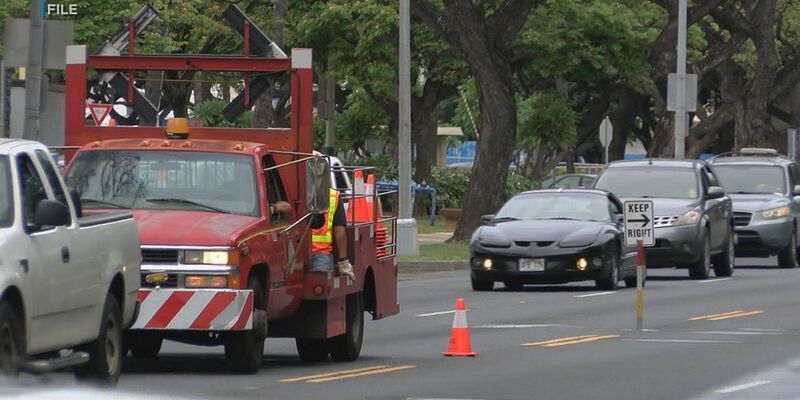 That comes to a total of $12.5 billion worth of upgrades, about twice the current estimated cost of building the rail transit system on Oahu. 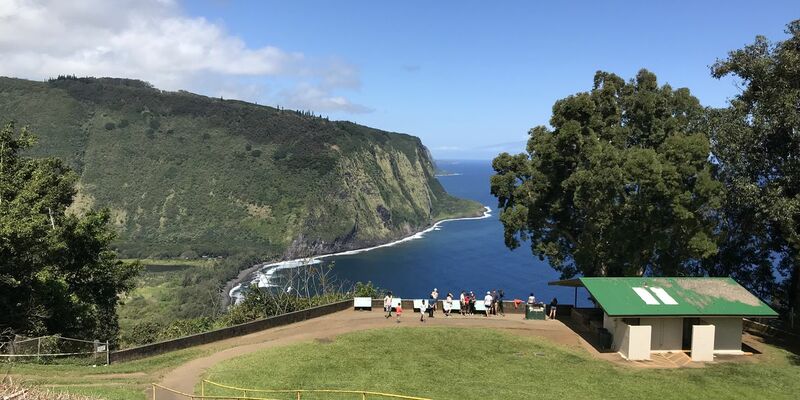 "We've got generators that are, on average, a half century old, equipment doesn't always last that long," Peck said of Hawaiian Electric's aged power generation facilities. Another option, which happened on Kauai in 2002, is for a non-profit cooperative to form and buy out the electric company. "Ultimately, the ratepayers become the investor in that case, so we shift risk directly to the customers, in its entirety, which means we also shift the reward for a well-managed approach," said Peck. NextEra is expected to file its response to the concerns of the governor, his administration and other critics in late August. The Public Utilities Commission could take until next June to decide whether to approve the sale of Hawaiian Electric to NextEra for $4.3 billion.